Do you catch our drift? 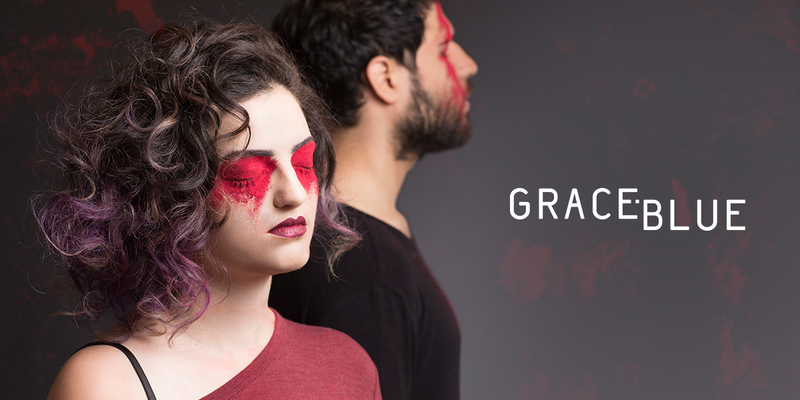 Grace Blue is an alternative-pop music duo based in Los Angeles, California. The music duo, who originally met at their hometown Tel-aviv, Israel, consists of vocalist Grace Mogz and keyboard player Joseph Arazi. Their self-titled debut EP is a combination of dark emotionally driven trip hop, alongside catchy, up-tempo alternative-pop. Want to submit something? An article? Music? A sketch video? A meme? A comic? A review?